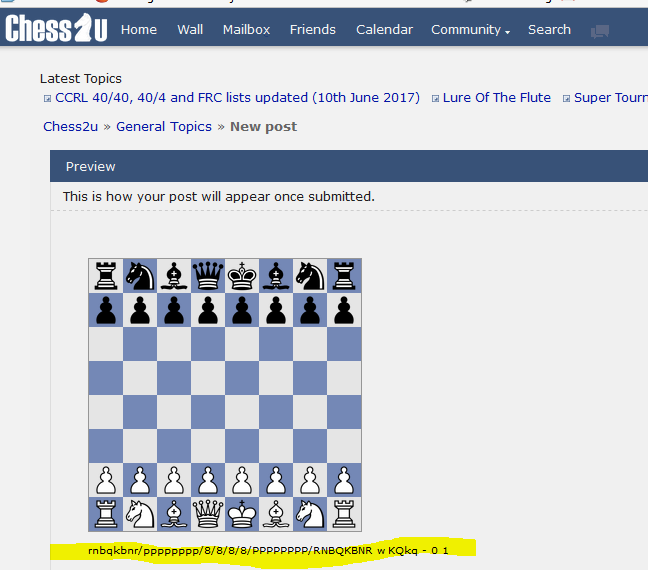 Chess2u » General Topics » board screenshot? 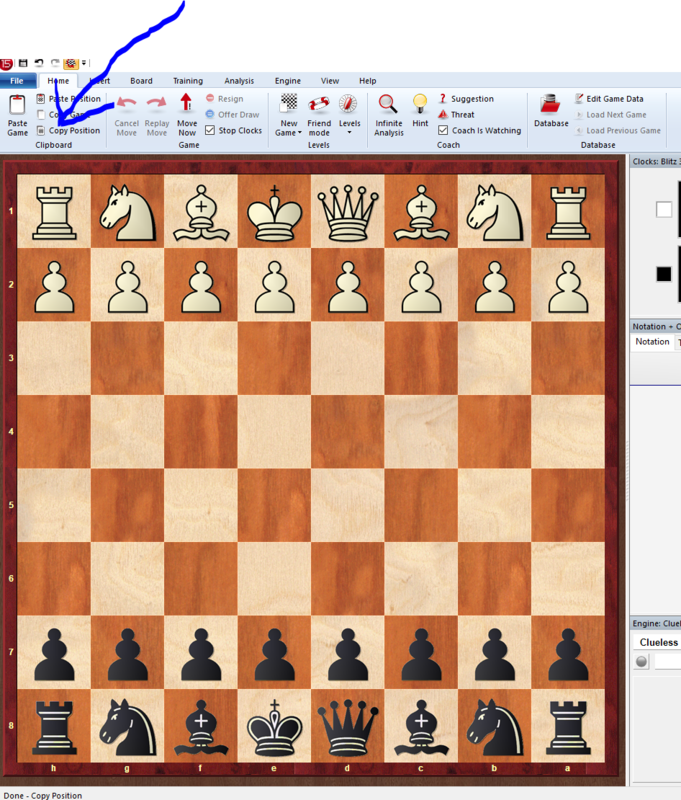 anybody knows how to take board screenshot from chessbase products? If on the other hand you do actually mean literally screen capture, or you want to post any image of anything other than a chess positio, then just use any free screen capture tool or the one already built in to windows (search for "snipping tool" in your windows and you will find it). Capture the screen image you want and the save the file somewhere. Then use any image hosting site. I use this one https://postimage.io/ which is good and easy to use. Upload your saved image and choose "direct link". The image will then appear when you post or do preview (by the way thats is how I captured and posted the screen shots to make this guide).